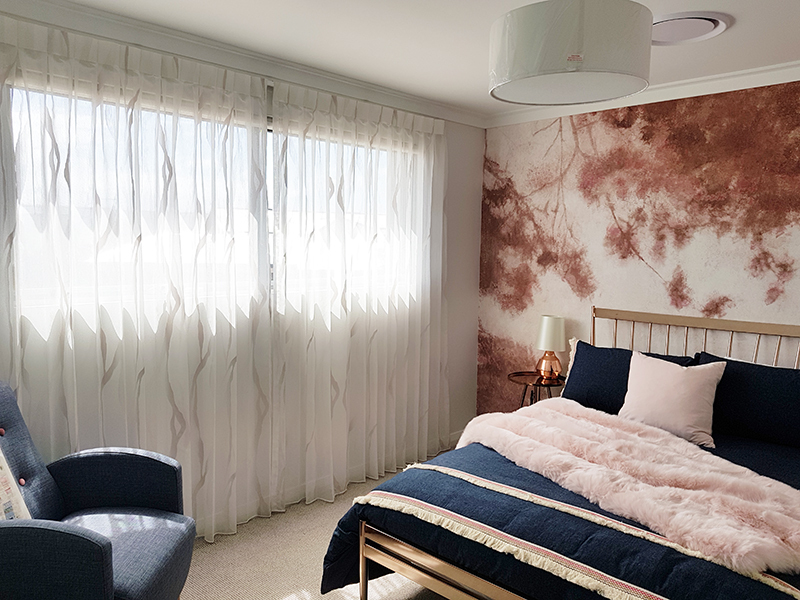 Whether you’re trying to blackout an entertainment room from the sunshine outside or just provide a little privacy for a bathroom window, custom fit window treatments are a must. Window Imagery specialise in custom made, from roman-shades to wooden blinds and roller-shades to mini-blinds and EVERYTHING in between, we have them all. We even carry specialized wooden shutters and decorative hardware so that your windows have a truly unique look and feel. We work close with our suppliers and in shop workroom to give you exactly what you need. Our team of professional designers and installation crews will custom measure and install your items for you. No job to big or to small, we’ve got the tools and knowledge. Meet with one of our designers and pick from a wide variety of custom-made shades or blinds today and we’ll have them ordered and installed in no time! We work with popular and trusted brands such as; Charles Parsons, Wilson Fabrics, Maurice Kain, Slender Morris, Ken Bimbler, Warwick, Zepel Fabrics, Gummerson Fabrics – just to name a few. Take the hassle out of the job and let us do all the leg work for you. Thank you so much for the fantastic curtains and blinds fitted. They are incredible and surpassed all our expectation. Thoroughly recommend the service and quality of the curtains.